Has your denomination rejected the Word of God? TMCI believes that God’s word should direct our paths, not culture. 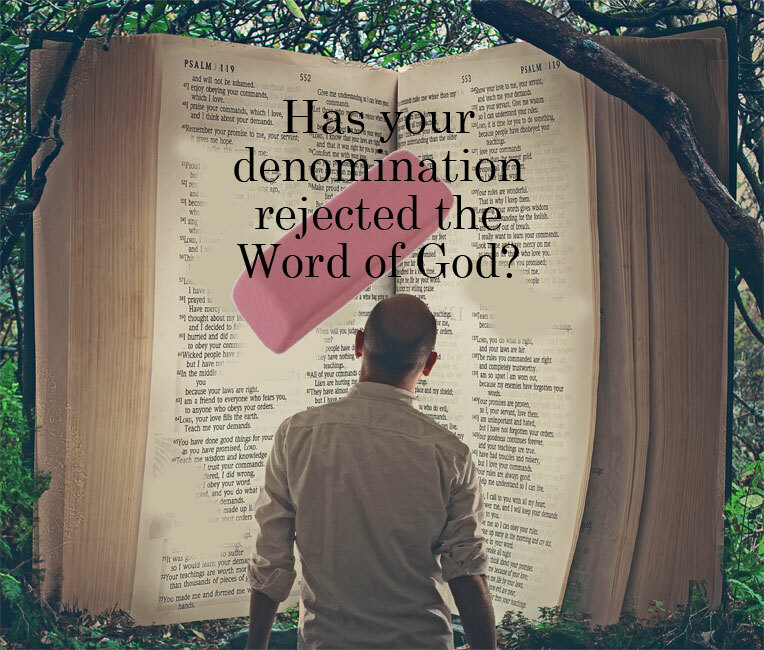 If you want to join a movement, a group of Believers, that still honor the infallible word of God, we invite you to visit our website for information about who we are and what we do. The Missionary Church International, for over twenty-five years, has fulfilled the simple mandate from God to empower men and women of God to fulfill the calling God has on their lives by giving them a 501(C)(3) [nonprofit status], ordaining them, praying for them, and equipping them at regional and annual meetings and through the Internet.